The Audi AS5-R isn’t a complete new one, but a reviewed version of the AS5. 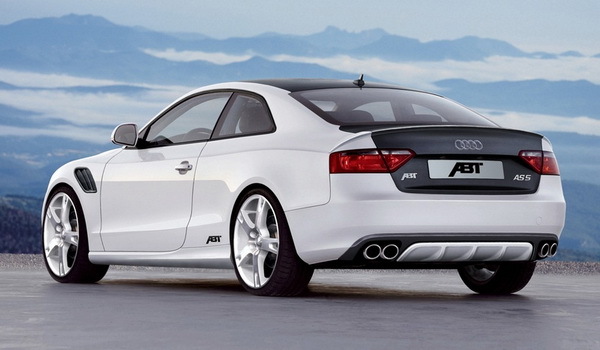 ABT will bring this R-variant to the Geneva Auto Salon next week. When reading ‘R’ we directly think about a fast powerfull beast, but that’s only half true. The AS5-R is powerfull with it’s 510 bhp but it does ‘only’ 183 mph (292 kmh).